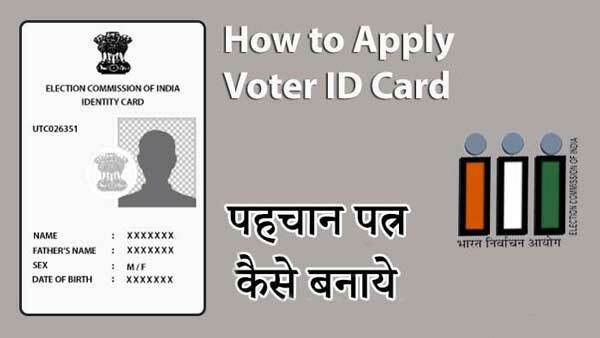 In India, Voter ID Card is issued by the Election Commission of India which serves mainly as an identity proof for citizens of India at the time of casting votes in nation’s municipal, state as well as national level elections. The primary aim of this card is to improve the accuracy and count during election and thus prevent any fraud and negative electoral event. This card is also termed as election card at times. During the time of elections, based on the voter ID card number in Kolkata, Asansol, Siliguri, Durgapur, West Bengal, you will be enrolled a voting center where you may go and conduct voting on pre-decided date. It is advised that every Indian citizen should have Voter ID so that elections can have maximum participation for a collective national decision. 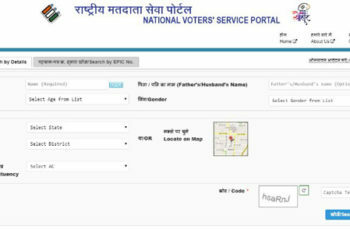 Click on Apply Online for registration of new voter option. Fill in all the information correctly with no spelling mistakes. Give State information correctly. Double check the information about family members. Upload the necessary documents for age proof and residence proof. Submit the form online and take its print out! Take a photocopy of all the documents and attach passport size photograph of yours. Post these documents to the Electoral Office as well. Once it reaches to the officer, they will verify the information. A representative shall come to visit your residence to verify all details. A report shall be generated and submitted by officer to field office. On successful submission, Voter ID card shall be generated and send to your residence address via post. It might take 2 weeks to complete the procedure. You can check status online on website itself. Take passport size photographs, one of your Age and residence proof like Aadhaar card, birth certificate, passport, driving license, ration card, telephone etc. along and go to the District Election Officer Office or Electoral Registration Office in your district. You would be given a form to fill. Attach all necessary documents, photos etc. Cross check the form for spelling, age details. Submit it back to the electoral officer. He shall verify all details and keep the form giving you a unique application number. A department representative shall come to your residence to verify provided details. Once procedure is complete, Voter ID Card shall come in a post to your home.